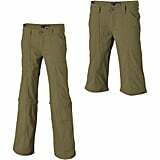 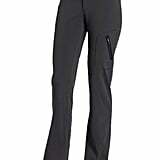 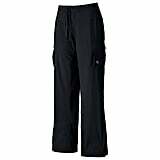 Made from durable nylon ripstop, go ahead and let a few branches graze you while wearing The North Face Horizon Tempest Pants (starting at $55) — these things are built to last. Hike started out misty and chilly, but it's drying out by midafternoon? 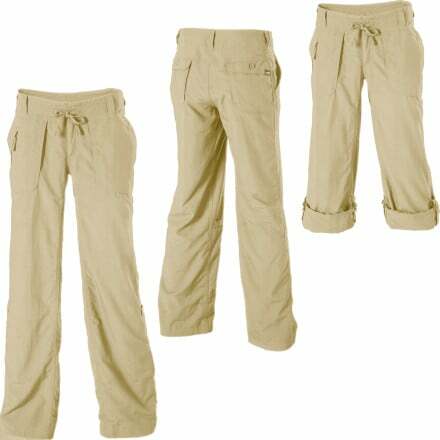 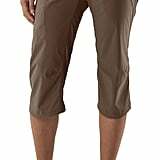 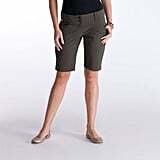 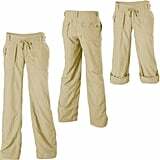 Lucky for you, the Tempest pants roll up into a pair of capris.